This new ranch-style home includes an inviting great room with tray ceiling and multi-slide doors onto a relaxing covered patio. You'll also enjoy a gourmet kitchen with a walk-in pantry, premier maple cabinetry and a spacious breakfast nook. The luxurious master suite offers a large walk-in closet and well-appointed bath. 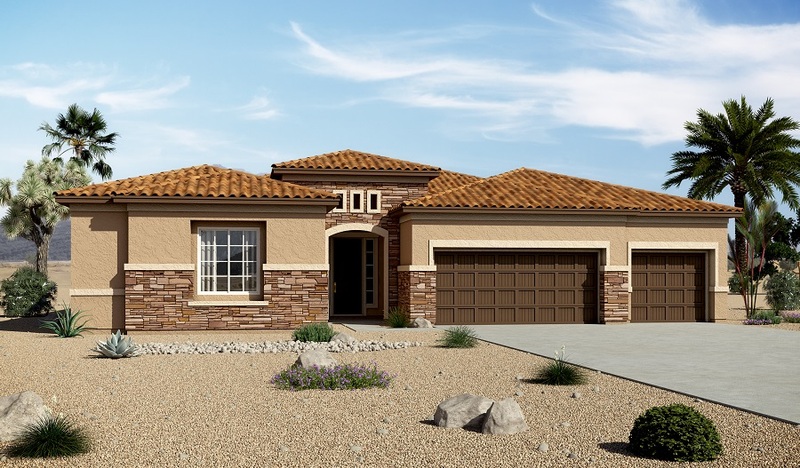 A 3-car garage, formal dining room and convenient laundry with sink and cabinets complete the home.